Ens Mou Summer Dance Workshop is a proposal by the company Mou Dansa: a recently founded company that is open and dynamic. Since the beginning, it has had the concern for offering dancers, who live in Valencia and from all over the world, the possibility to contact other choreographers and first rate teachers as well as accomplishing its creative work. Its courses have been attended by such internationally prestigious choreographers and dancers: Anton Lacky, Peter Jasko, Lali Ayguade, Yim Young Kim, Gustavo Ramirez, Mónica Cervantes, Slomi Bitton or Asun Noales are some of the teachers who taught these courses. 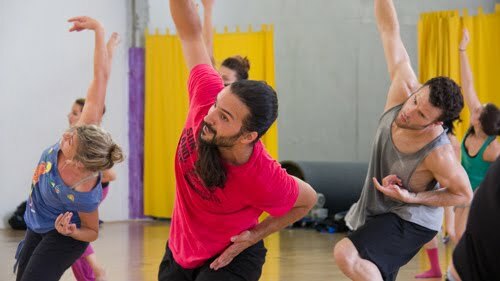 This workshop’s objective is to create a space of learning and exchange, for teachers as well as for dancers, through the practice of the contemporary dance. Nowadays the city, which the workshop is held in, is Valencia; it is a city that is constantly developing itself and in a state of flux that generates an intense and diverse cultural activity. 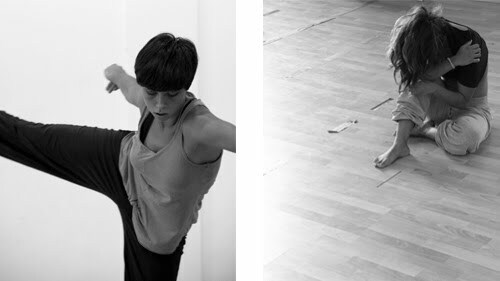 Mou Dansa frames this workshop in this context, and it opts for spreading and making contemporary dance better known.